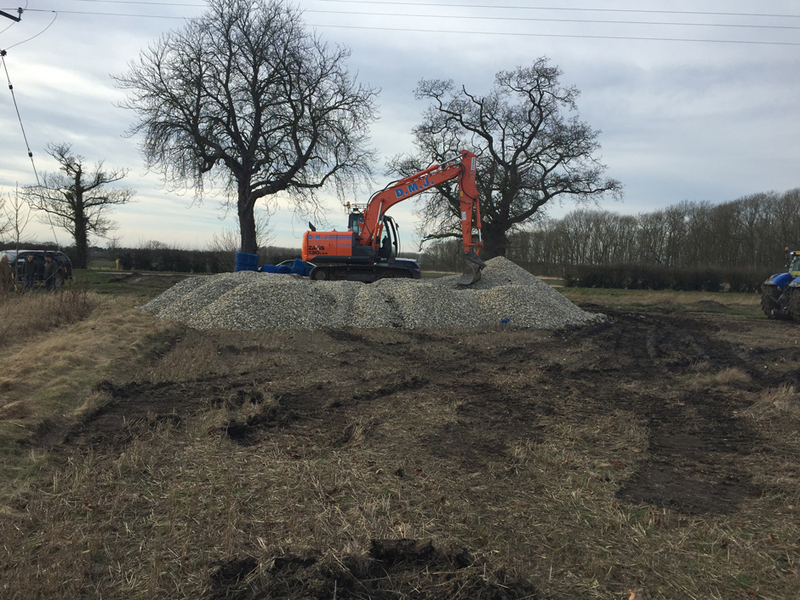 DMJ were asked to come and rectify an area of land that had suffered with wet areas over the recent years. 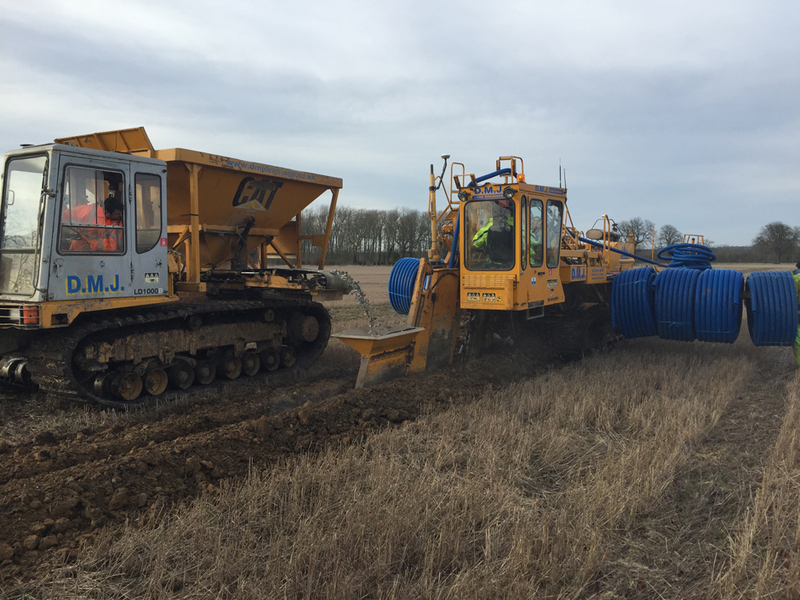 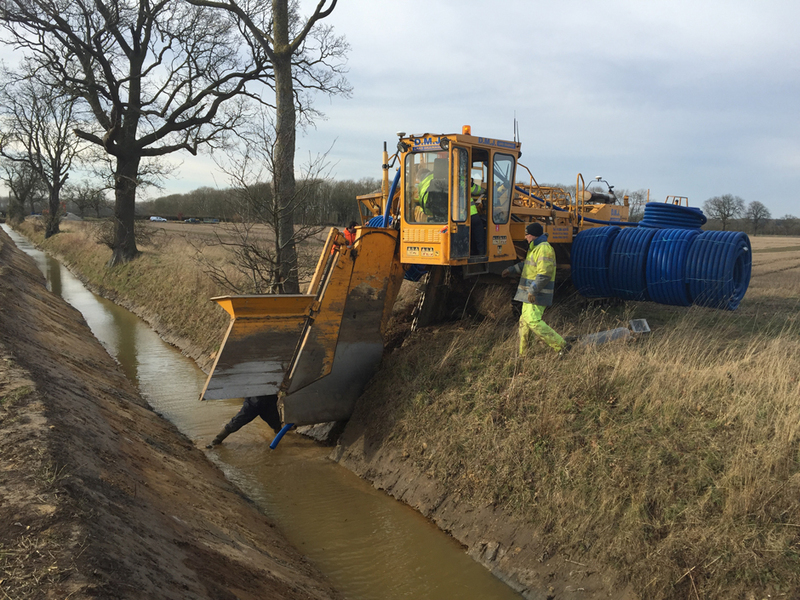 There had already been an existing scheme within this field previously, therefore designing a drainage system to accommodate was a straight forward process. 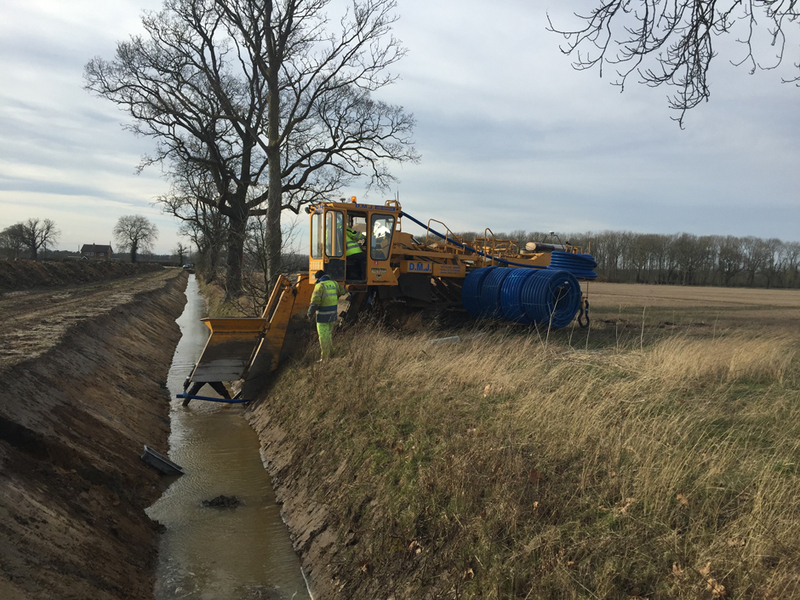 The only existing ditch in place that could be used was an outfall point that needed to be improved before drainage installation could take place. 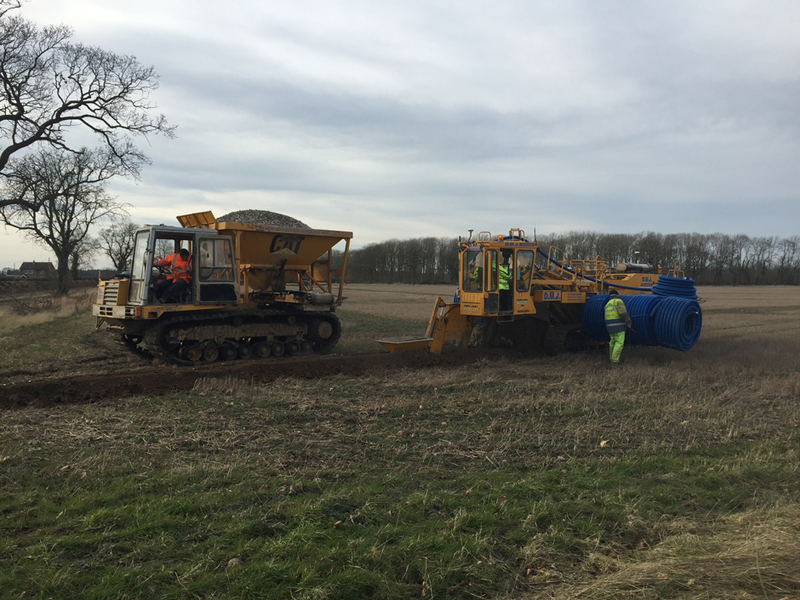 Now the client has a comprehensive scheme that in the future will return him not only a better state field but will also improve his future yields.